Having talent in your organization is one thing. Knowing where to find it is another. 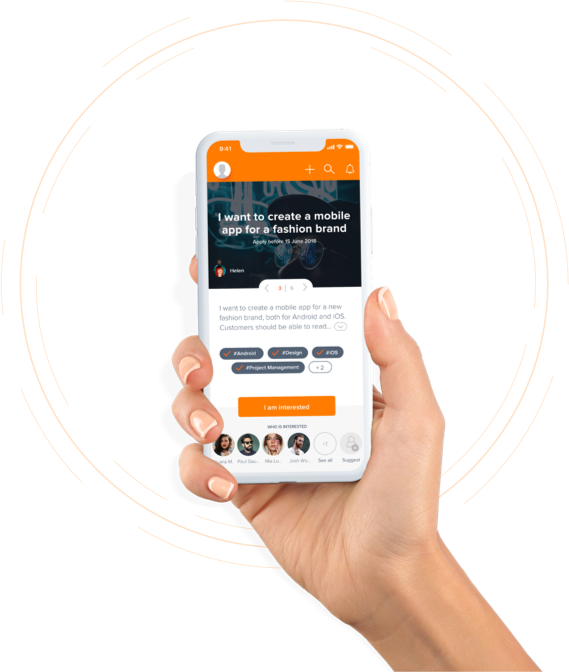 A mobile application using artificial intelligence to build flexible, agile and mission focused teams. Quest translates your project‘s description into a set of skills and matches them with talents in your organization. Want to discover hidden talent in your company? We are an international team of tech pioneers, creatives and coding wizards building technology solutions that make life and work better. Want to know what it's like working with Greenlight? Check out our Cocuma page.